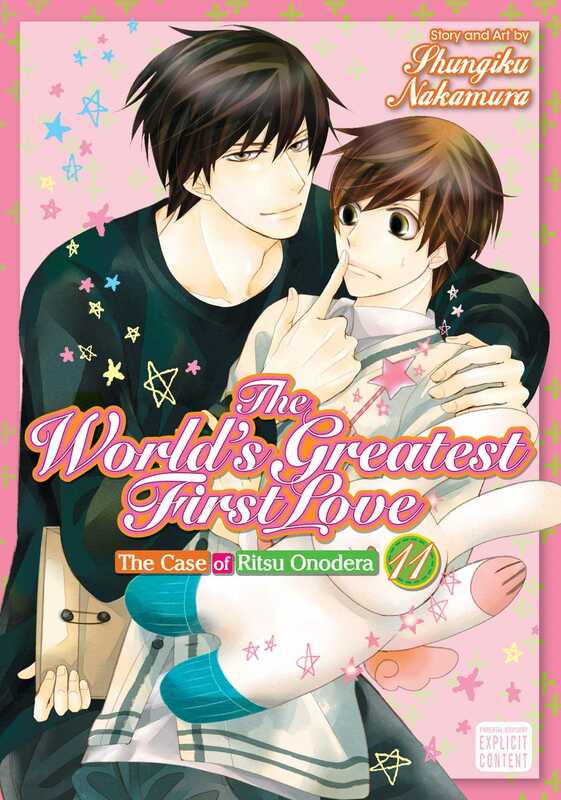 A fresh start turns sour after a manga editor’s new boss turns out to be his ill-fated first love! Manga editor Ritsu Onodera is still giving it his all working under his bossy editor in chief—and first love—Masamune Takano. And unfortunately, Ritsu runs—yet again—into Masamune’s nemesis Haitani, who this time asks him out! Of course, Takano is having none of it, but Haitani is quick to remind him that Ritsu isn’t his possession. Will all this pressure from his rivaling suitors finally extinguish the feelings Ritsu reluctantly carries for his old flame?